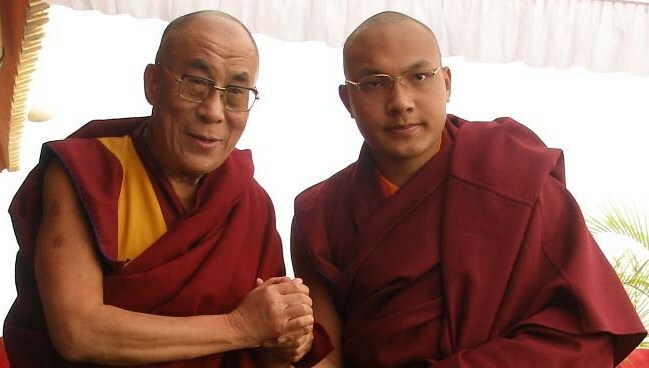 Is Ogyen Trinley the CIA pick to replace the Dalai Lama? 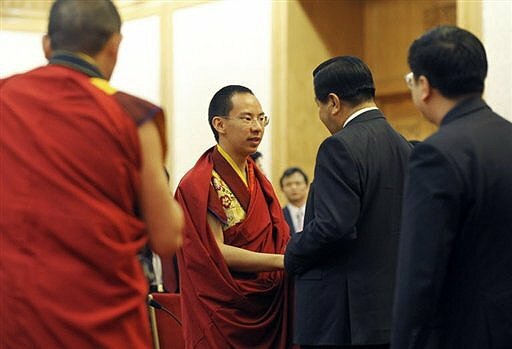 It’s obvious that Ogyen Trinley is going to be the Dalai Lama’s successor judging by the amount of security surrounding him when he travels in the U.S. The above video looks more like a military operation than a Buddhist teacher making a visit to the U.S. Some people have brought up questions about Ogyen Trinley’s connections to the CIA. “Then we had to clear the story through editors of the print version of the newspaper. We were greeted by three editors. They were female, and I suspect two of them were MI-6 (British intelligence) agents. They killed the story with totally bogus questions, all of which were proven on tape and in notes. 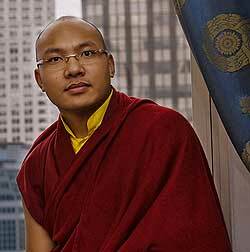 They wanted to know who our key contact was in Mustang (a businessman) but I refused to disclose his identity, since he could easily be killed by the Manang smugglers involved with the Karmapa escape.” So the South China Morning Post killed Shimatsu’s story. 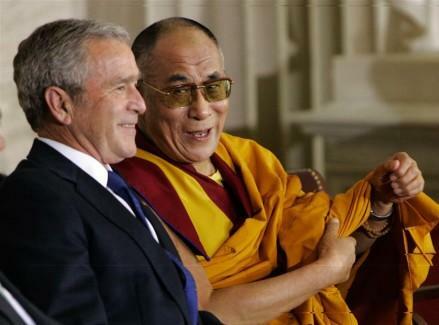 I wonder if the Dalai Lama’s successor is really being chosen by the Dalai Lama or by the CIA.